Hong Leong Yamaha Motor Sdn. Bhd. 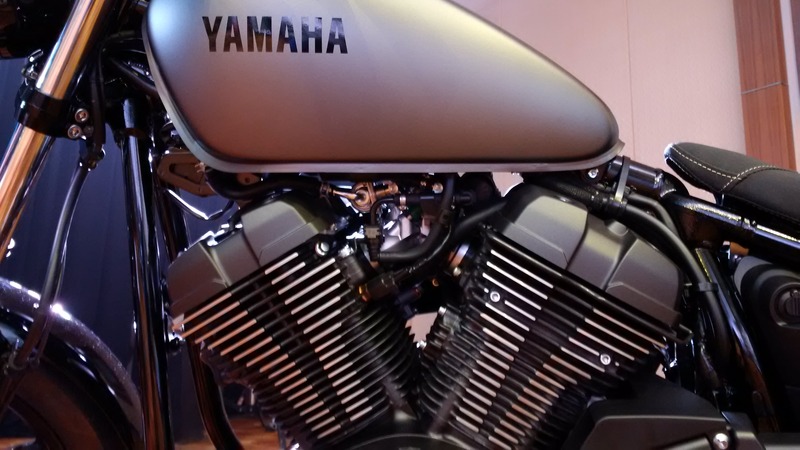 (“HLYM”) today introduced its latest big bike model, Yamaha XV950R BOLT – a 4 stroke, 942 cc air cooled, V-type 2-cylinder engine with fuel injection motorcycle. “The launch of the XV950R BOLT marks our fourth major model in our product line-up to complement our current models of XJ6, MT07 and MT-09. The new XV950R Bolt is a bobber that encapsulates the character and personality of those original back street creations in a new neo retro Japanese look with a sharp edge. 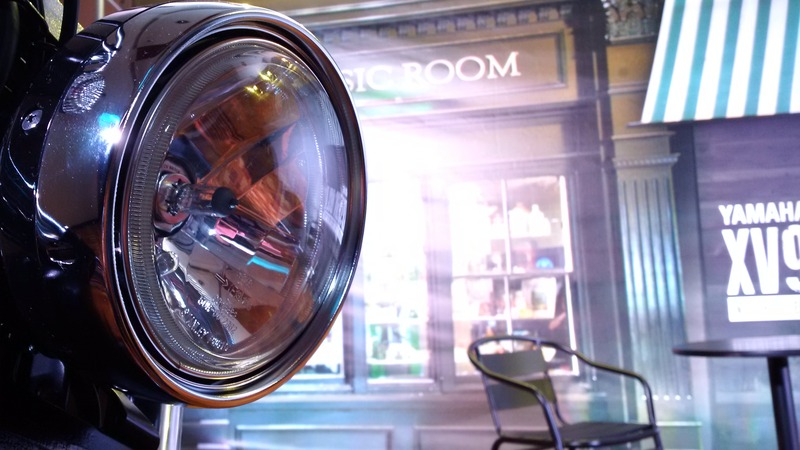 With this model, the door to the world of customisation is wide open to every rider” said Dato’ Jim Khor, Managing Director of Hong Leong Yamaha Motor. However, Dato’ Jim Khor maintained that on a longer term, HLYM is confident that the big bike market demand will rebound back to previous levels as experienced in the last 2 years supported by a growing affluent lifestyle, a stronger economy and excellent highways. “Leisure riding activities have increased tremendously as this can be seen with the upsurge of riding convoys and riding tours organised by various motorcycle riding clubs as well as individual groups of bikers thus fuelling the demand for big capacity motorcycles” he said. 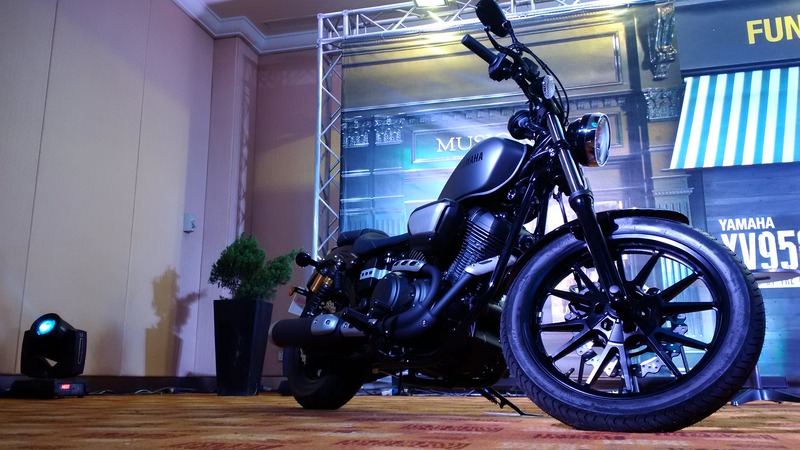 The new Yamaha XV950R Bolt CBU is priced at RM 52,500 (inclusive of 6% GST but excluding road tax, insurance and number plate) and comes with ABS / Matt Grey color. It is available at selected authorised Yamaha dealerships beginning next week. The introduction of XV950R will offer customers an additional model choice to match their discerning lifestyle and riding preferences.